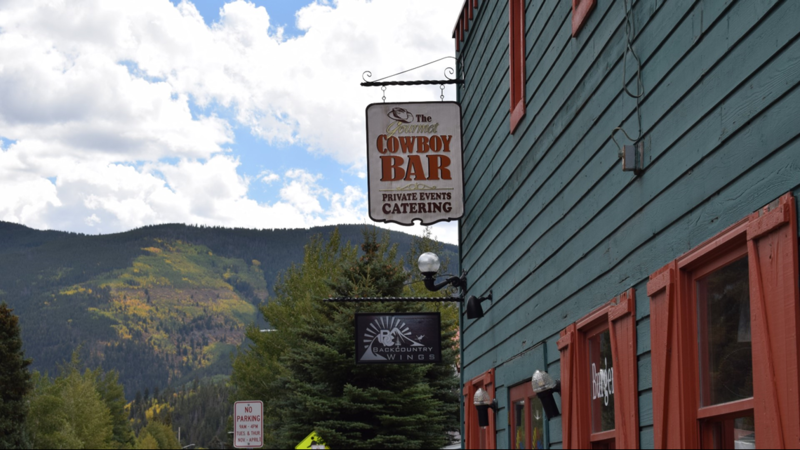 Minturn, Colorado is just 15 minutes from Vail and Beaver Creek ... but don't expect to find the same mega-resorts or super fancy restaurants. 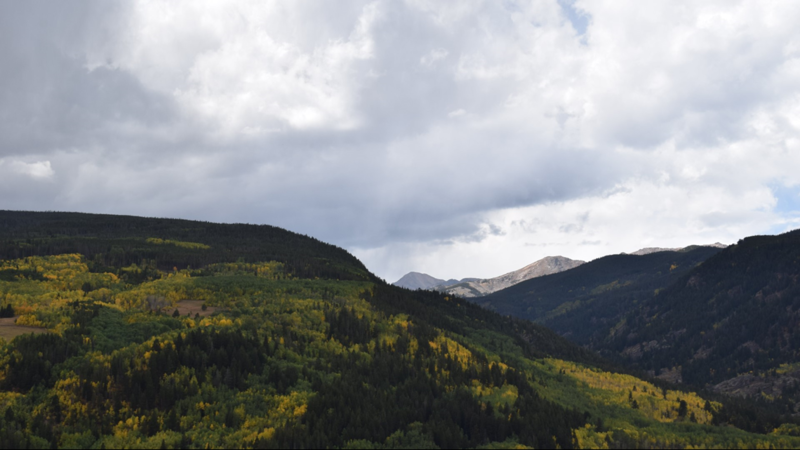 KUSA — If you happen to keep up with the Kardashians, you know that they’ve enjoyed many a vacation to Vail. 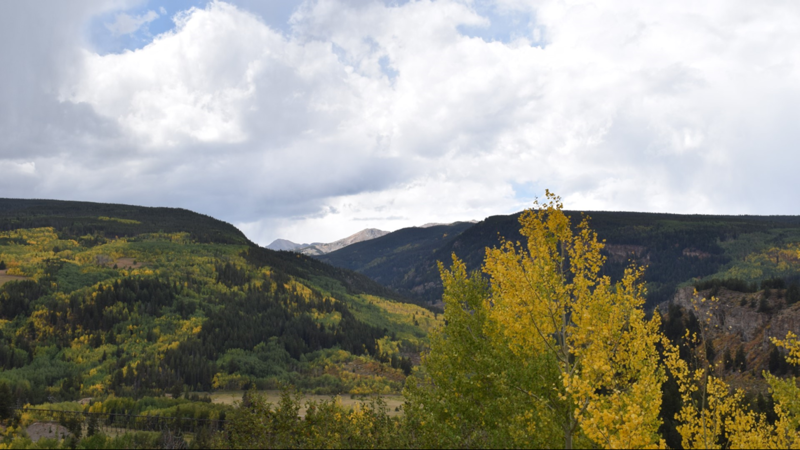 But, just 12 minutes away, is a Colorado mountain town that’s as different from the luxury hotels and notoriously expensive McDonalds that Vail is known for as Kris Jenner is from Oprah. 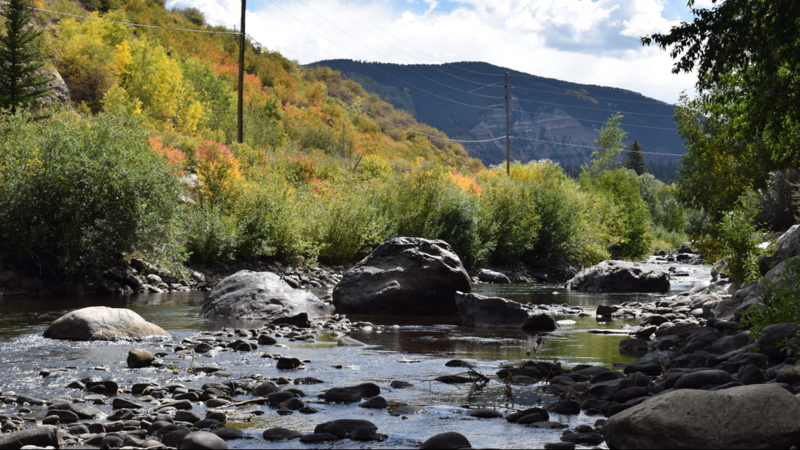 Minturn is on the Eagle River five miles west of Vail along U.S. 24. 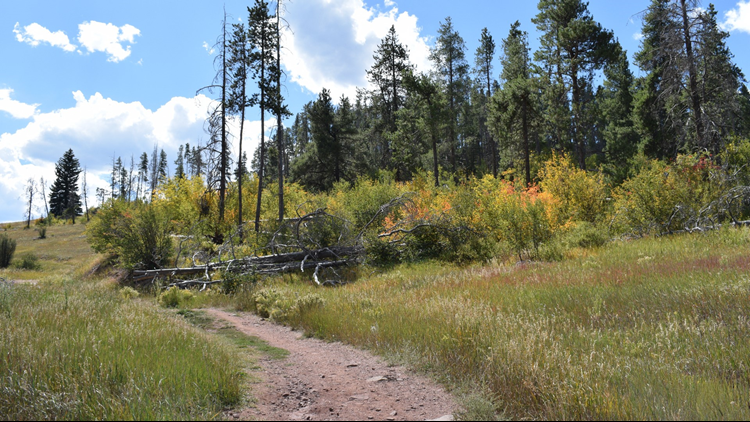 It has a population of just over 1,000 people – and is virtually surrounded by open space and havens for fly fishermen (and women), hikers, mountain bikers, climbers and rafters. 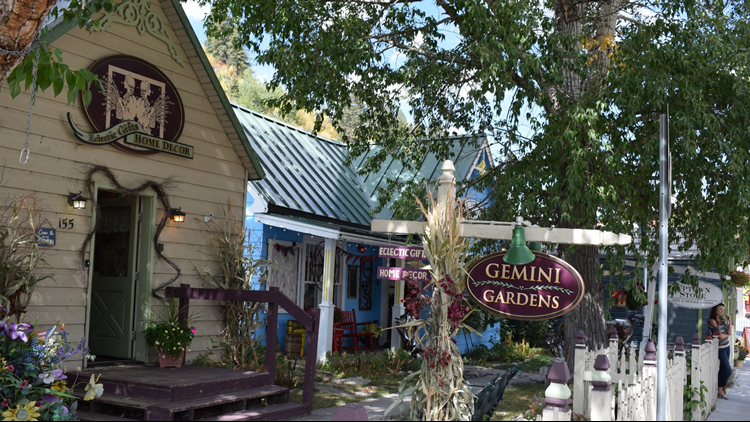 The reason why we’re featuring Minturn as this weeks’ 9Neighborhood? 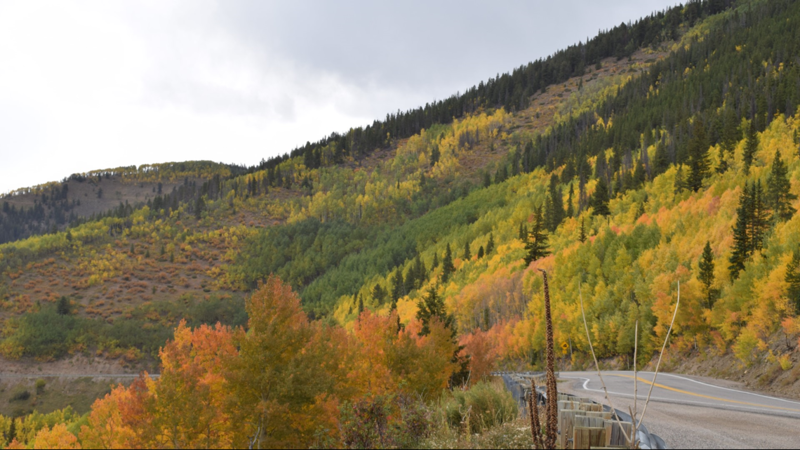 Right now, its mountainsides are awash in a virtual kaleidoscope of fall colors that beg to be explored, and a main street of shops and restaurants might make you want to extend a day trip into a weekend … or forever. This story is part of our weekly #9Neighborhoods series. Join us on the 9NEWS Instagram starting at noon on Friday for a photo tour of Minturn. Is there a neighborhood or Colorado community you’d like us to feature next? Send us an email at webteam@9news.com! 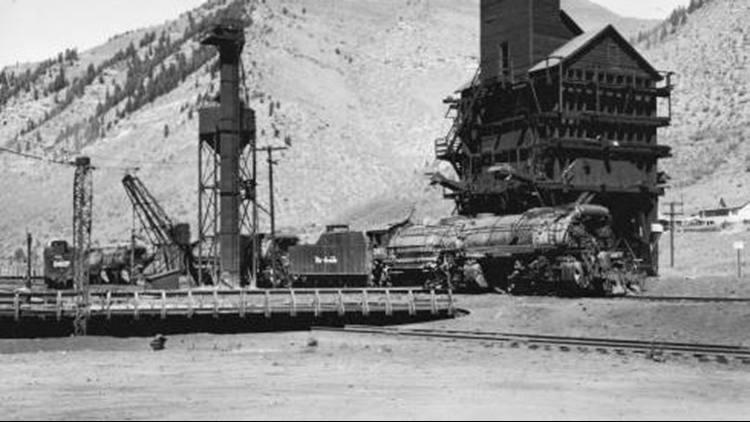 Denver and Rio Grande "3600" Class locomotives (2-8-8-2) are stopped near a coaling station, coal washer and water column in Minturn (Eagle County), Colorado. 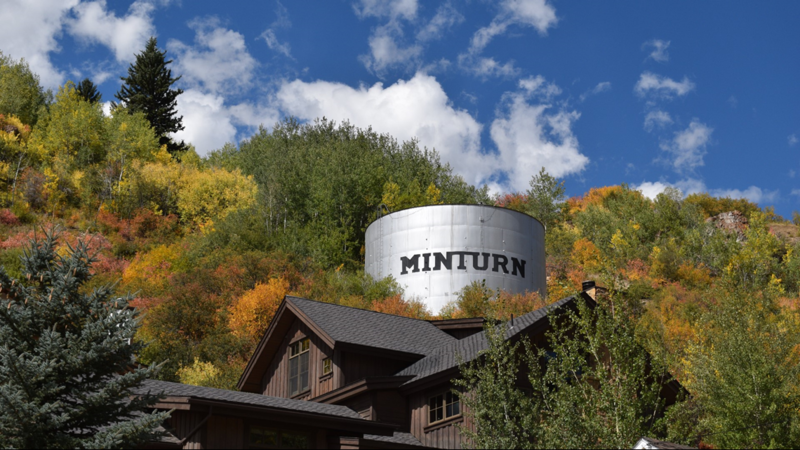 Minturn was incorporated on Nov. 15, 1904 – a little less than two decades after the Denver & Rio Grand Railroad arrived in the area in 1887. 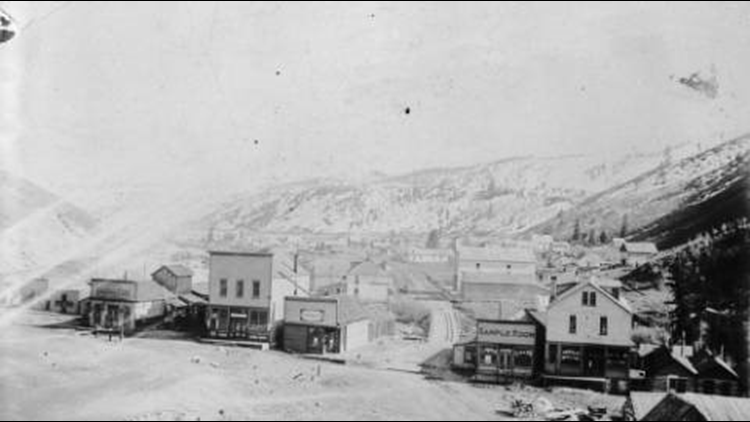 The town was named for Robert Bowne Minturn Jr., who was the vice president of the railroad at the time. 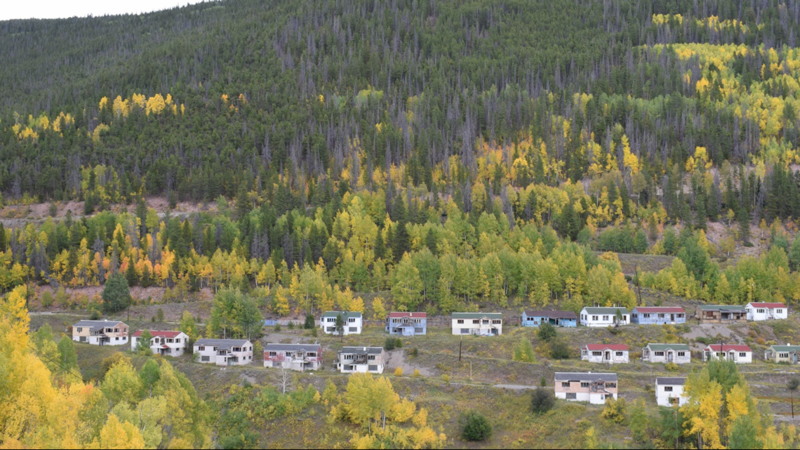 Families first settled at the confluence of the Eagle River and Gore Creek in the late 1800s. Some of them were farmers, others were miners, but now, let’s be real: many of them are ski bums. 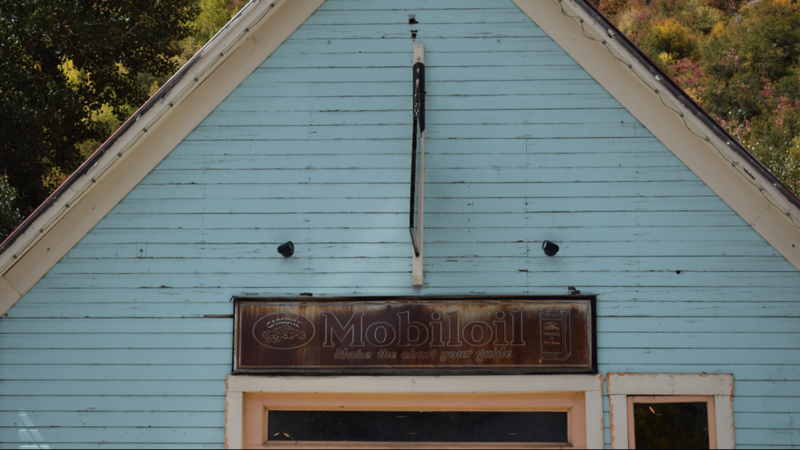 Businesses in Minturn, Eagle County, Colorado, include storefronts with lettering: "Stonewall" "Sample Room Liquors Cigars" and "American House." A bridge spans the Eagle River; buildings and foothills are in the background. 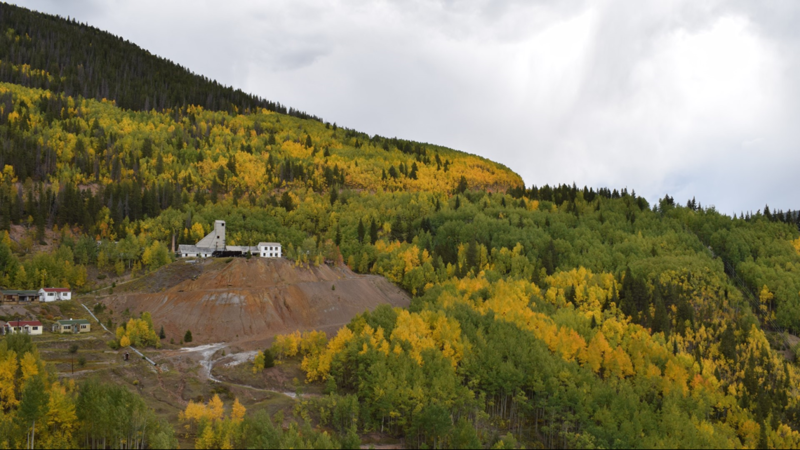 The town’s economy changed when the railroad left and the mines closed, and now, Vail and Beaver Creek drive the local economy. 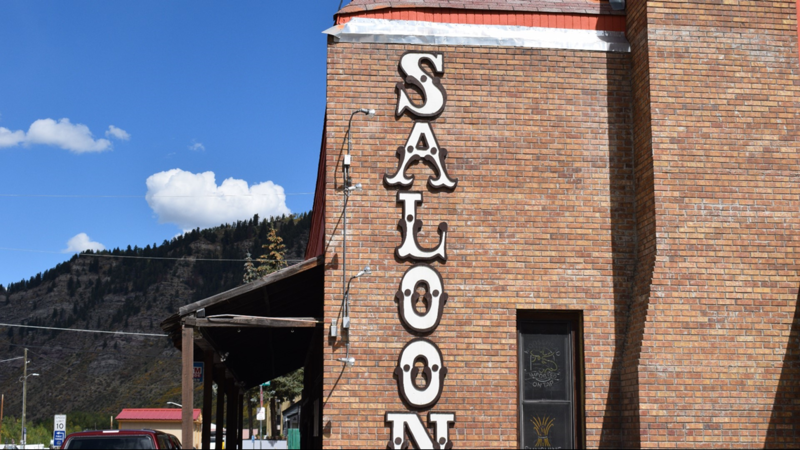 Parts of the Old West remain – especially in terms of the architecture along U.S. 24 and the fact there’s a cowboy bar downtown. 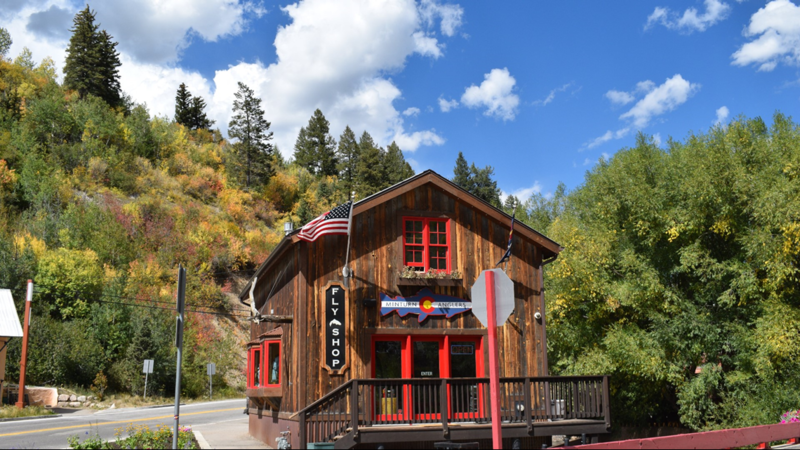 On the town’s website, it touts itself as “one of the friendliest towns in the Rocky Mountains,” meaning that if you’re a visitor, you’re welcome. 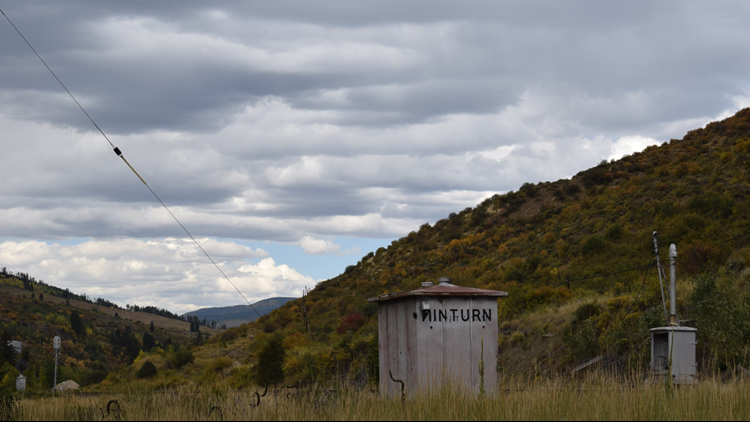 Ok, before we get to that stuff, we have to talk about something in Minturn that 9NEWS has covered multiple times: the public restrooms. No joke. 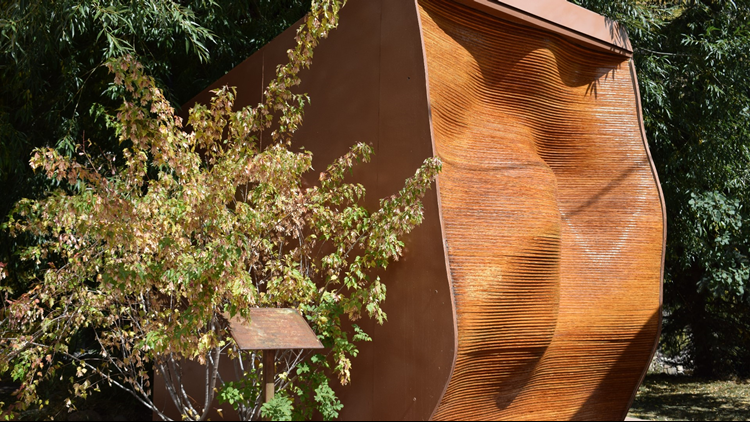 Minturn’s public restrooms were named the best in the country in 2015, and honestly, they really are a work of art. Back in 2015, Cintas praised the restroom as resembling “a passageway into a Rocky Mountain mine.” But honestly, it’s the walls that roll like waves and innovative 3D technology that make these $100,000 bathrooms worth a stop … because everyone has to use the restroom anyway. 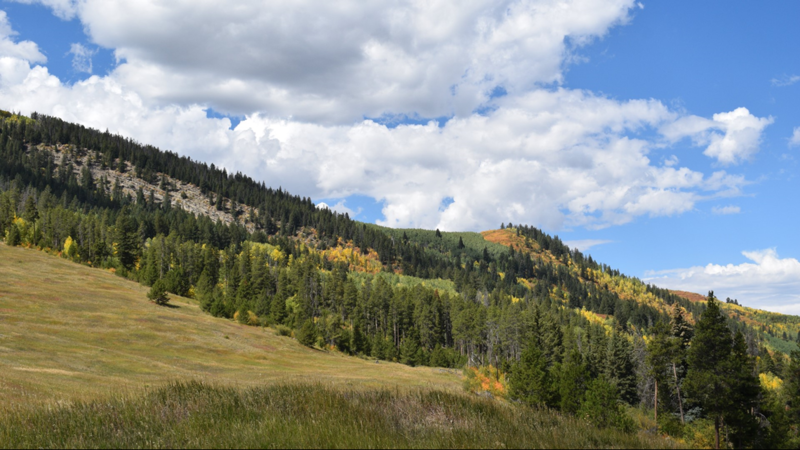 Once you’ve finished taking care of that business, explore the natural areas near Minturn, which is very, very close to the Holy Cross Wilderness area. Trails here range from the tremendously difficult one up the Mount of the Holy Cross itself (a Colorado 14er), to the 3.9 mile Lionshead Trail to Grouse Lake. 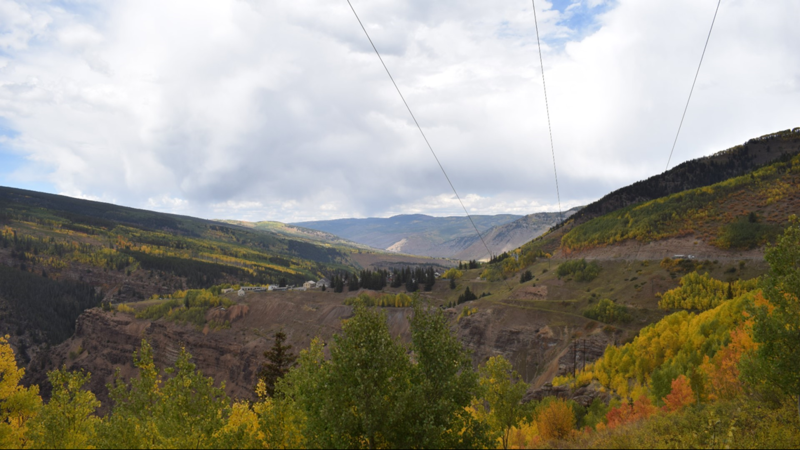 If the water is more your thing, the Eagle River turns right through Minturn’s main strip. When 9NEWS was there, we spotted a guy flyfishing right by Little Beach Park, which also happens to host a concert series in its amphitheater. 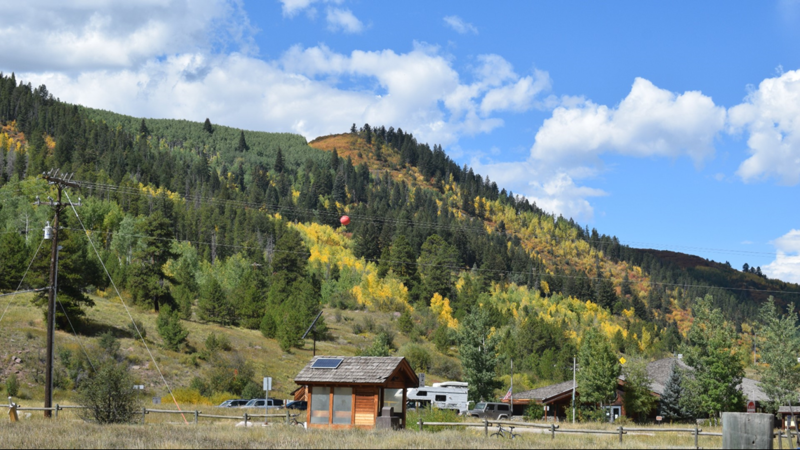 And, come winter, Vail and Beaver Creek are just a short drive away from this mountain town. Of course, the acts of hiking, skiing and fishing tend to make people hungry. 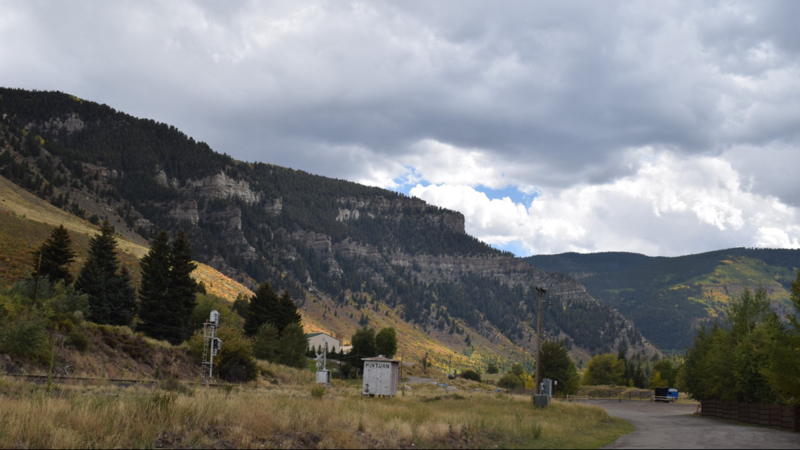 So you want to move to Minturn? 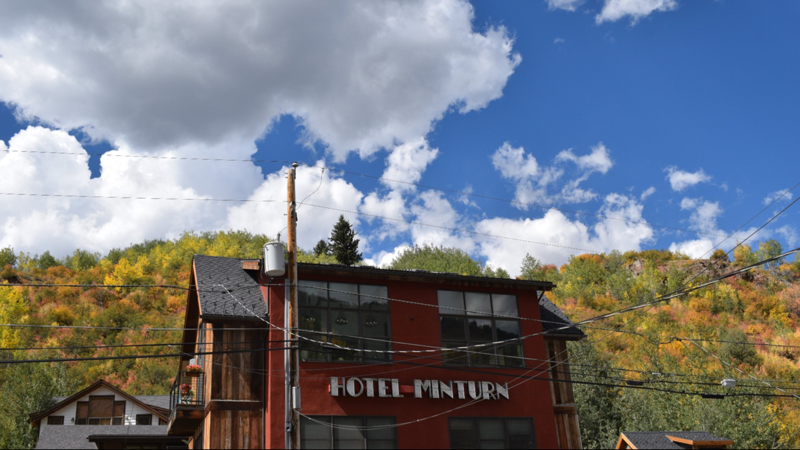 Let’s get this out of the way: no, Minturn isn’t cheap by any means. According to Trulia.com, the homes on the market right now run from anywhere from $650,000 to a few million. 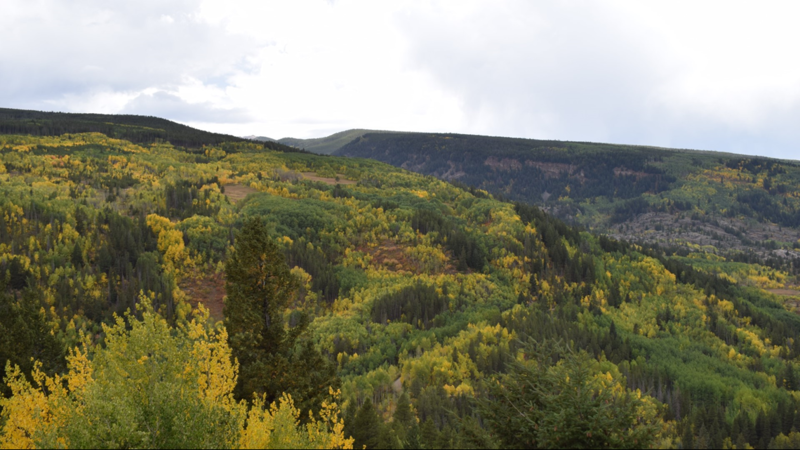 One of them is $19.5 million … but it also happens to be a 4,676 acre parcel of land with views of Vail’s back bowls, so there you go.